Apple has signalled that advertising will play a greater role in its future after the tech giant narrowly missed forecast quarterly revenue targets for its strongest trading season. 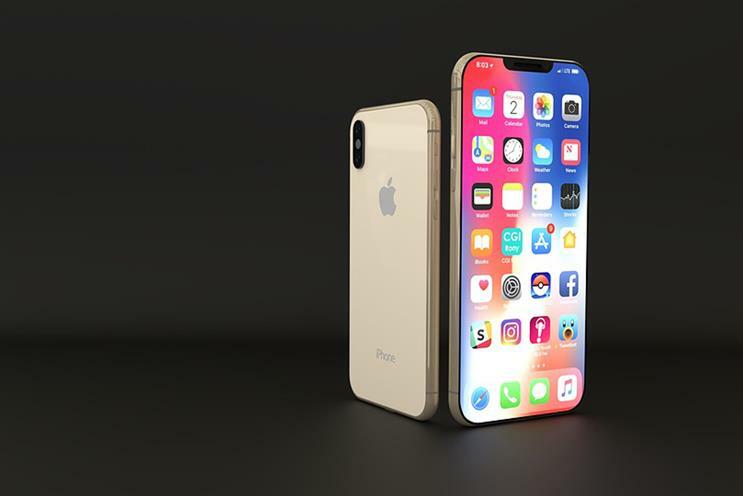 The festive period is usually Apple’s strongest quarter, but sales of the latest iPhone have performed poorly compared with previous models in the device’s 12-year history. Revenue from the iPhone – the company’s main revenue stream – declined 15% year on year to $51.98bn (£39.66bn) for the quarter ending 29 December 2018 (Apple's fiscal 2019 first quarter). However, total quarterly revenue from all other Apple services grew 19% to $10.88bn. This includes subscriptions to Apple Music and Apple Pay, but also search ads on the App Store. Apple is planning on doubling its services revenue to more than $100bn by 2020 (up from $41bn for 2018). In a call with investors, the company’s chief financial officer, Luca Maestri, pointed to a growing percentage of Apple users paying for more than one service, as well as "an advertising business in our App Store". Mentioning advertising in a dialogue with investors is significant for Apple, which has prided itself in selling hardware rather than relying on ads like Google and Facebook. Apple does not break down revenue for search ads, but it is reportedly worth $500m and set to grow to $2bn by next year. In the company’s earnings statement, chief executive Tim Cook said: "Our active installed base of devices reached an all-time high of 1.4 billion in the first quarter, growing in each of our geographic segments. That’s a great testament to the satisfaction and loyalty of our customers, and it’s driving our services business to new records, thanks to our large and fast-growing ecosystem." Apple shares rose 6% in after-hours trading as Apple’s results largely fell in line with investor expectations. The iPhone and iPad maker posted net sales of $84.3bn for three months to 29 December 2018, a decline of 5% year on year. This was slightly better than Cook’s guidance to investors earlier this month that Apple expected revenue of $84bn, but that figure was downgraded from $89bn in November. The company has admitted that people are taking longer to upgrade phones, as well as problems in the Chinese market. Cook admitted on the investor call that customers are holding on to their iPhones longer than in the past. Last year, the high-end iPhone XS phone launched with a minimum price of £999, the company’s most expensive minimum price point yet. Have we hit peak Apple?